This post was brought to you in partnership with Amopé. All thoughts and opinions are my own. The weather has finally warmed up. You’re getting ready to go hang with some friends at a bbq (or rooftop or beach). You’ve got a cute little summer dress on, you’re topping off your look with the perfect hat and you’re ready to throw on your newly purchased summer sandals….and then you see them. Your just-emerging-from-hibernation, have-been-stuffed-into-boots-for-6-months-too-long, scarred-from-the-cold, poorly mistreated feet. Complete panic ensues as you realize there is no way those things are seeing the light of day. You quickly stuff them into something, anything, that is fully covered, and make a mental note to fix those suckers stat. Well, lucky for you, I’ve got your full foot fix plan right here. Cleaning up your feet and keeping them in tip top shape takes only a few minutes every week so there’s no excuse not to have summer-ready feet all season long. 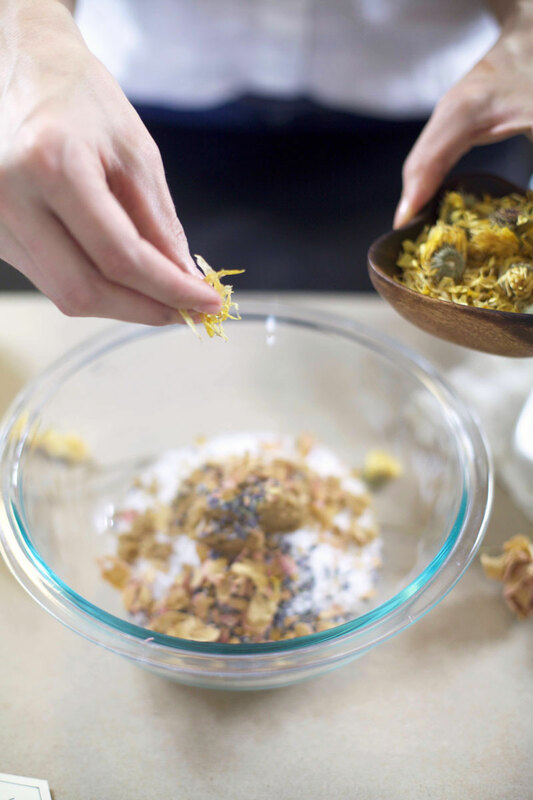 For me, I like to carve out some time on a Friday or Sunday evening, put on some tunes (or maybe even a show I need to catch up on), and get to work on my DIY pedicure and summertime foot care routine. 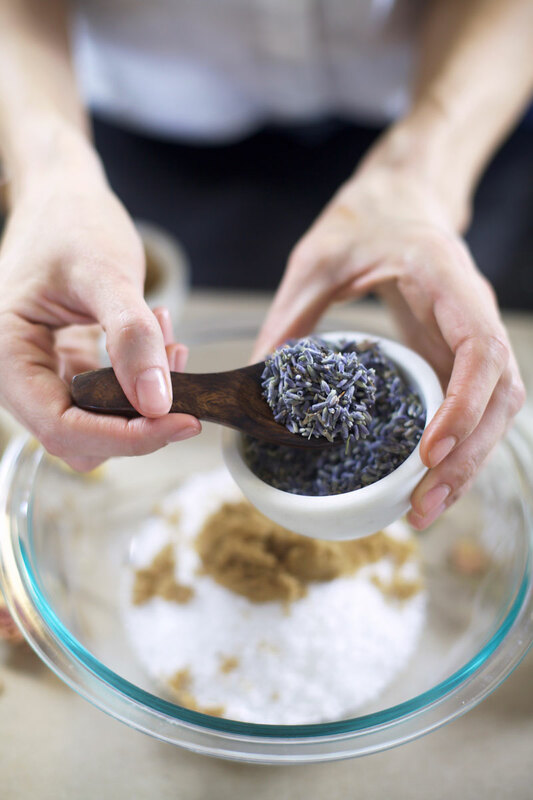 My process is a pretty simple one and goes a little something like this: scrub, rinse, dry (Scrubs are great for helping to battle the heat, humidity and dryness of summer. They're also super easy to make yourself...see recipe below.) Cut, trim, file. Prime, paint, paint again, finish with a top coat. Dry, dry, dry. Then, I scrub the bottoms of my feet again, rinse, and put on a thick cream or Vaseline, before placing on a pair of soft socks. Once or twice a week (depending on my schedule), I repeat the scrubbing, lotion and socks portion as part of my nightly bedtime routine. This helps keep my feet soft and keeps my pedicure going for almost a month. Of course, if you know me, you know I’m always looking for new and improved ways to do things, yes, even my pedicure routine. I recently added the Amopé Pedi Perfect Wet & Dry™ Rechargeable Pedicure Foot File to my foot care regime (as part of the scrubbing portion) and let me tell ya, it’s been a total game, er should I say foot, changer. Simply put, it’s an easy-to-use, rechargeable foot file. Using it is as simple as gliding it over the bottom of your foot, focusing on one spot for only a few seconds at a time. It takes about a minute to completely go over each foot. Then, you simply dry and put on lotion (or proceed with giving yourself a pedicure). This awesome product is cordless, dual-speed (great to have options depending on the situation), it works on skin that is wet or dry and best of all, it’s waterproof so it can be used right in the bath or shower (perfect for when I don’t have time to do my whole foot scrub routine but still need my feet looking fresh). And don’t worry…it’s totally painless. In fact, if you apply too much pressure it actually shuts off. 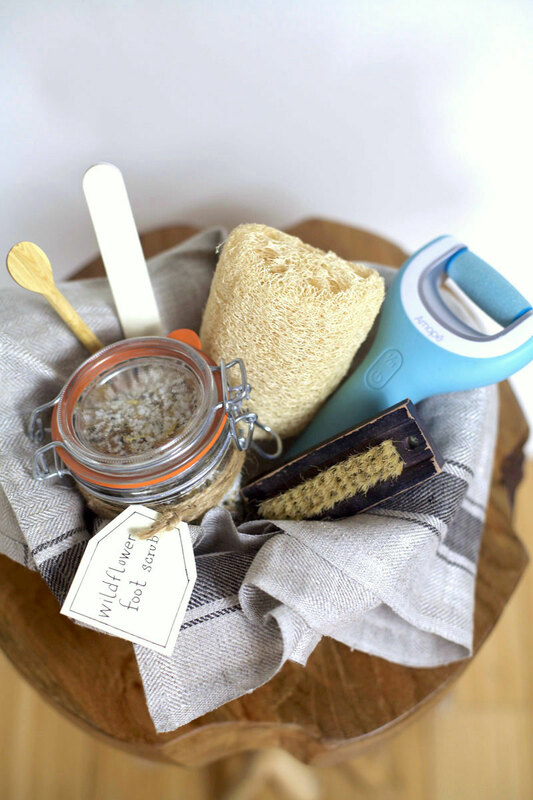 I’ll never give up my beloved foot scrubs, but the Amopé Wet & Dry Foot File has become an invaluable addition to my overall foot care routine. 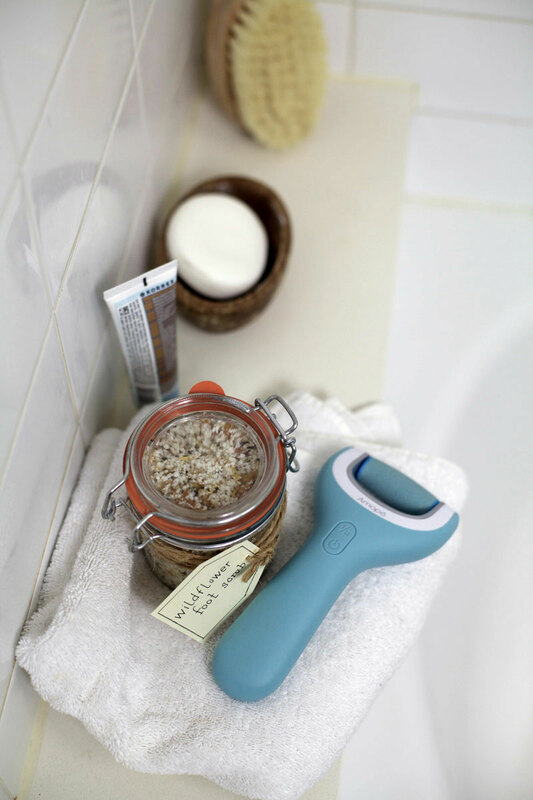 While scrubs are great for gentle exfoliating and detoxifying, the Amopé Wet & Dry Foot File is what will really remove the dead, tough stuff leaving behind soft, smooth skin in its place. Also, scrubs are a bit messy and can be hard to travel with, so, if you’re like me and have a packed summer travel schedule, having something that is easily transportable, like the Amopé Wet & Dry Foot File, is key. The Amopé Wet & Dry Foot File can be picked up right in the foot care aisle at Target (Bonus- click here to get 5% off through June 30th). 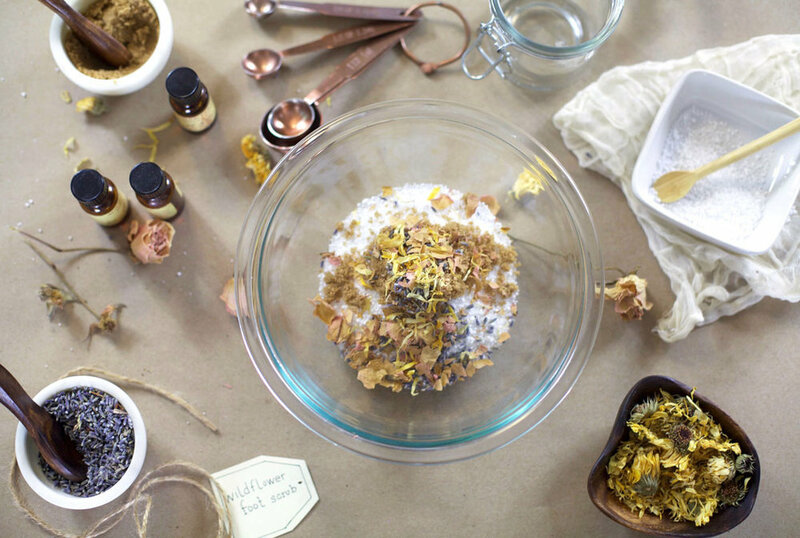 I’ve also included the super easy recipe for one of my favorite DIY foot scrubs below. And because I know summertime is packed with parties, holidays, birthdays, and wedding festivities I’ve even included everything you need to package up the Amopé Wet & Dry Foot File and foot scrub into a cute little package situation (printable gift tags included). I mean call me bias, but I don’t think anyone would be upset getting these as favors or gifts, especially in the middle of prime sandal season! Add all the ingredients to a large bowl. Stir to combine. 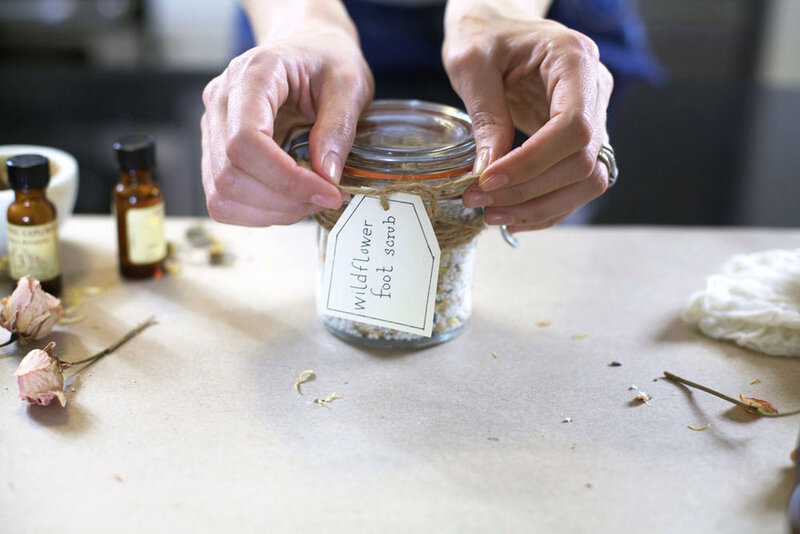 Scoop into jars and store in your bathroom. 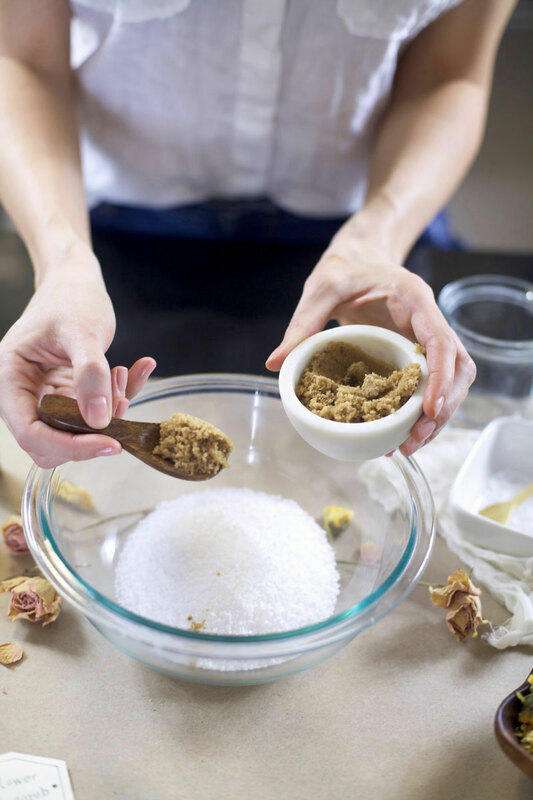 Scrub with the mixture 1-2 times a week, using about a tablespoon for each foot. For gifting purposes, wrap the jars with twine and attach a gift tag (I like the rustic look of handmade tags, but I’ve included some printable ones here for you to use...simply resize them to the shape you need and then affix them to the front of the jar or use a hole punch to add a hole and tie them around the jar). To make a complete gift basket, start with a small basket. Layer in a pretty towel (I like to stick to ones in neutral colors so they'll appeal to all taste preferences). 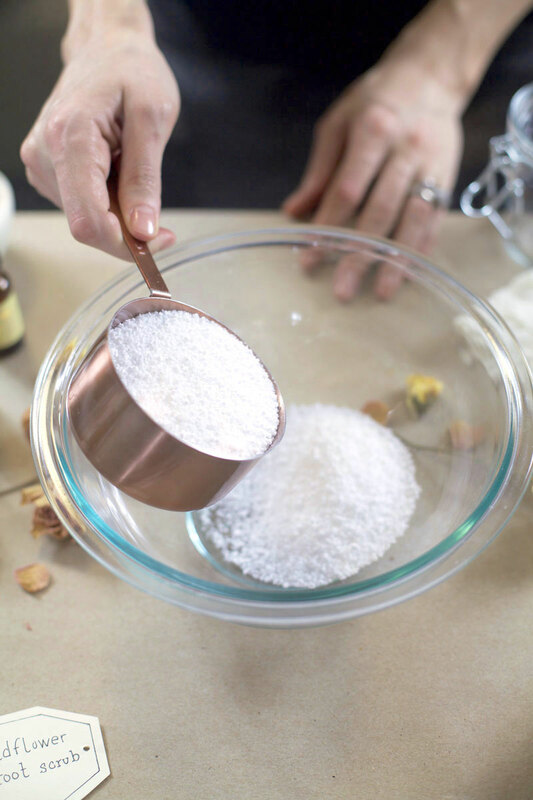 Then, on top of that, add in a jar of the foot scrub, a little wooden spoon or scoop for the scrub (you can find these in the kitchen supply section of a store), an Amopé Wet & Dry Foot File, a nail file, a nail brush (love a wooden one for a rustic touch), and a sea foam sponge (adds such a fun, decorative touch). 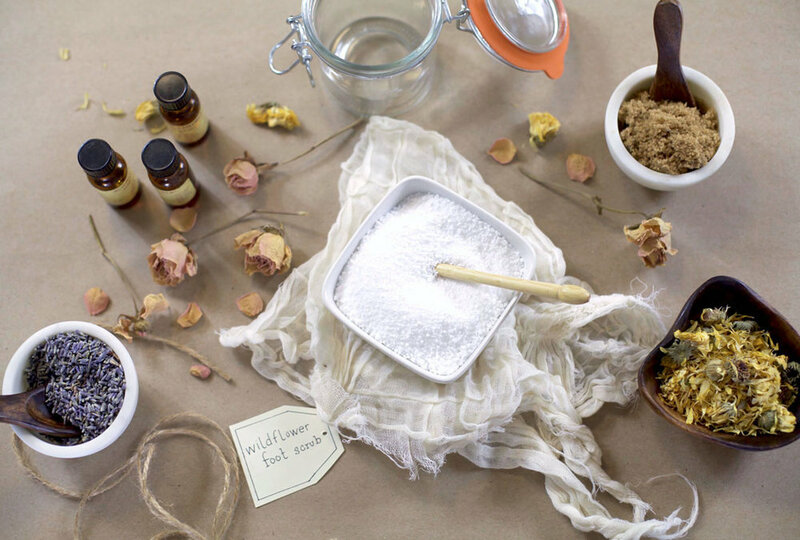 You can also throw in nail polish, a thick cream and soap, if you choose. Then, all that is left to do is gift it to a lucky recipient and help them put their best summer foot forward. I’d love to know, what tips and tricks do you use to keep your feet in tip top shape for summer?